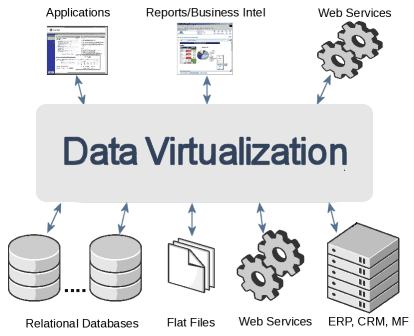 I wanted to share 2 great resources to learn more about Data Virtualization. First learn how to model data sources and virtual entities such as tables, views, and procedures through the Development course through Red Hat Training. Here is an example training video by Jim Rigsbee, Middleware Curriculum Manager. Jim discusses Managing a Virtual Database through the JBoss Management Console. We are also building a Data Virutalization Primer which will be comprised of online labs that can be completed in a short amount of time. Any comments or questions on Data Virtualization workshops and demos you would like to see please contact me!